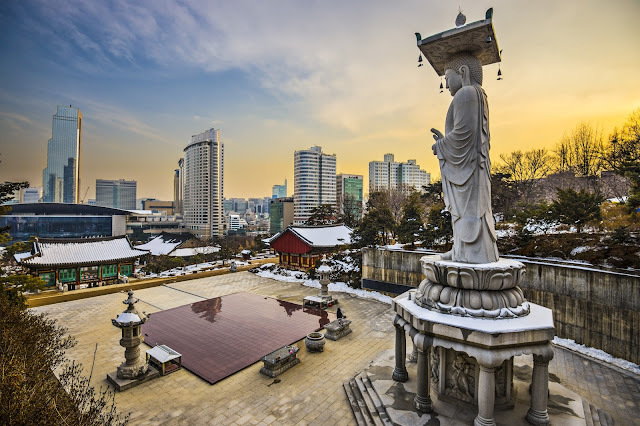 Travel by Broom is an amazing travel blog run by Spencer, an American guy living and working in Seoul, South Korea. He writes about various topics. Travel guides in South Eastern Asia, restaurant reviews, personal experiences and mostly about his life in Seoul. I love the easy and funny style of the blog. Spencer makes you feel while reading that you are old friends and you just listen to his stories. Friendly, informal yet still very informative articles I found there. In July 2016 Spencer runs a special contest. 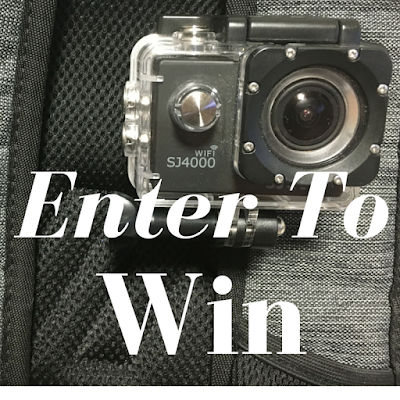 You can win an SJ4000 Action Camera on his blog only by subscribing to his blog.